NORCROSS, Ga. — Dealer solutions provider and F&I benefits administrator EasyCare received four 2018 Automotive Communications Awards at the recent Women in Auto Care press conference in Las Vegas. 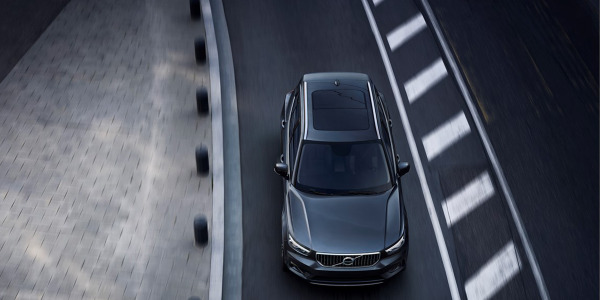 The company has earned a total of 11 Automotive Communication Awards since 2014. EasyCare registered wins in three businesses-to-business categories — Video (KeyCare), Best Use of Graphic (RV Ice Climber), and Merchandising (SAVY event at NADA) — and one win in the business-to-consumer App for a Mobile Device category for SAVY Driver, the company’s flagship dealer-branded, customer-facing mobile app. The annual Automotive Communication Awards are sponsored by Women in Auto and supported by the Automotive Communication Council. The awards recognize companies and agencies that provide automotive information through outstanding advertising, marketing, and public relations efforts. 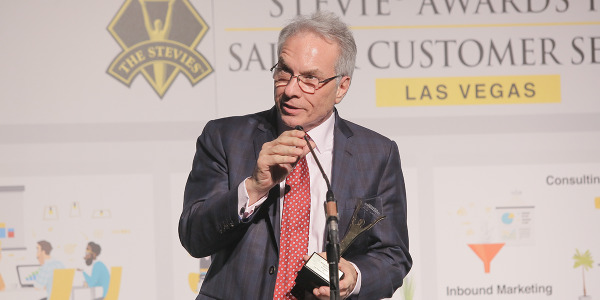 EFG Companies won three Golds and two Silvers in the 13th Annual Stevie Awards for Sales and Customer Service. 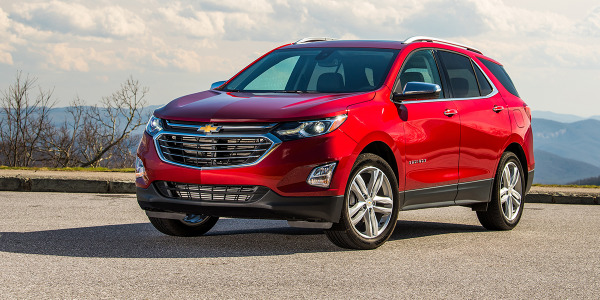 General Motors was honored as the top manufacturer in IHS Markit’s 23rd annual Automotive Loyalty Awards. 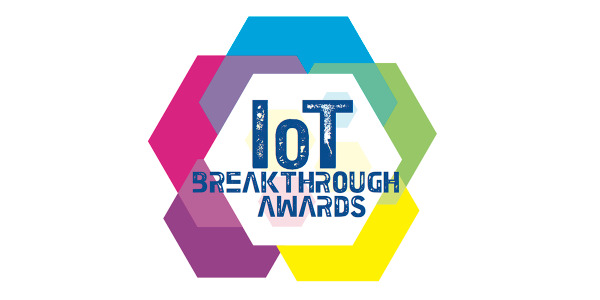 Spireon’s GoldStar GPS solution earned the company Connected Car Product of the Year honors in the 2019 IoT Breakthrough Awards. 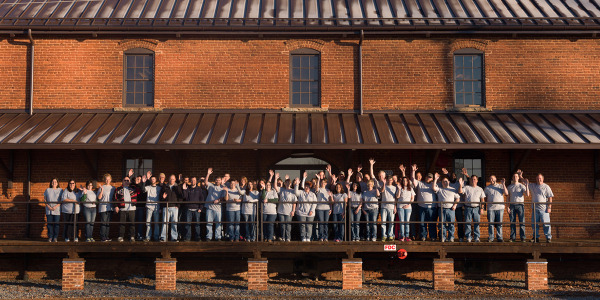 CornerStone United has been named to the 2018 Grant Thornton list of Top 100 privately owned North Carolina companies. 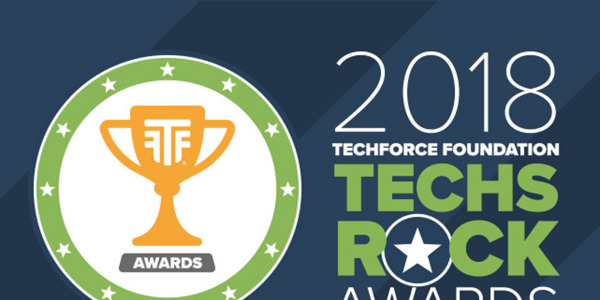 The TechForce Foundation is accepting nominations for an awards program designed to recognize auto technicians for professionalism and community service. Portfolio has been listed among the 100 ‘Best Companies to Work for in Texas’ for the third consecutive year. Kelley Blue Book announced the winners of the 2019 Best Buy Awards, a program designed to help new-car buyers narrow their selections in 14 categories. 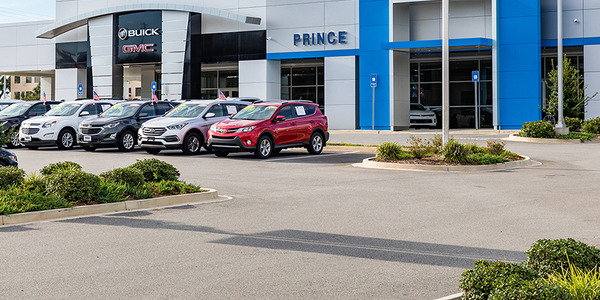 Georgia’s Prince Automotive Group was named F&I Dealer of the Year for 2018 at last month’s Industry Summit. GWC Warranty was presented with a 2018 Automotive Communication Award at the annual Women In Auto Care press conference.